We know what you’re thinking. Oh no, not again, right? Very recently, the newest generation of the Motorola Atrix 4G, whether they be given out as replacements for older models or being sold brand new, has lost the ability to flash SBF files and, thus, the ability to unlock its bootloader. So, I don’t mean to start a panic for the remaining Atrix faithful here, but it seems like Motorola has started to block the ability to flash SBF’s, including the pudding/IHOP files, on New and replacement Atrix phones. I’ve been in discussions with at least three recipients of replacement devices over the last three days that all have the same issue. Anytime any SBF file is flashed to the device it fails with the error SFV:106:1:2 Unable to reenumerate device (or something similar). It does not put you into fastboot or give you the options it used to, you simply have to battery pull and the phone boots normally as if nothing ever happened. Even the current version SBF for AT&T (4.5.141) will not flash to the phone; it ends in the same error. Not being able to flash SBF files means that users cannot return to stock. Furthermore, it means that the bootloader cannot be unlocked on these devices. In other words, this is a giant roadblock for those who would prefer to run a custom ROM and are now locked out of to an even greater degree. You’d think that being acquired by the company that created Android would give Motorola a sizable competitive edge. 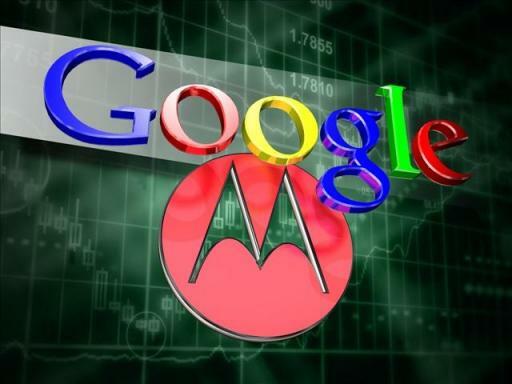 It certainly wouldn’t be outside the realm of reality to believe that since Google pioneered the Android Open Source Project, this would encourage Motorola to open the doors and let their users do what they want on their devices. But this is the real world, where things don’t always make sense. Good job Motorola, you’ve once again alienated your fan base. Granted, the root community is a small fraction of the overall Android user base, but we all know how to use Twitter and Facebook. Haven’t you had enough spam posted on the walls of your social media outlets? I guess not. For additional information, hit up the original thread. There you’ll learn the symptoms of being locked out of your phone and find additional discussion regarding the topic.